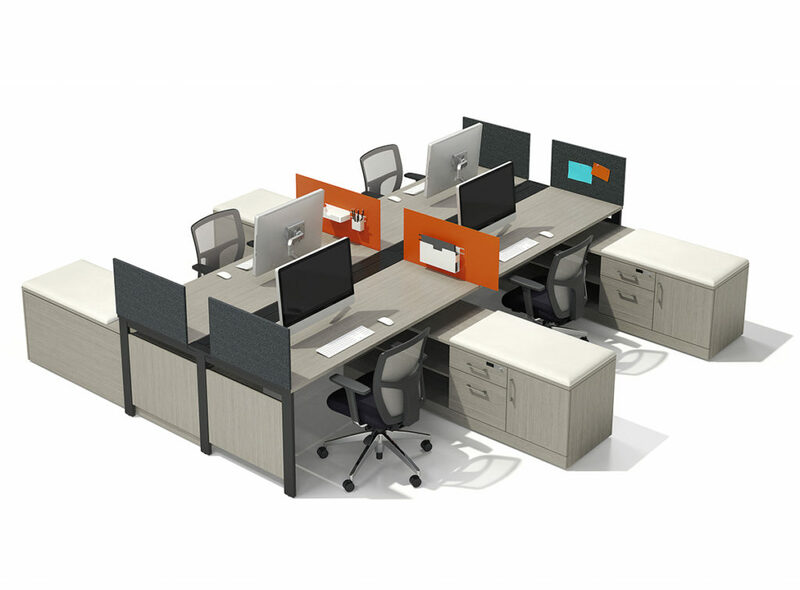 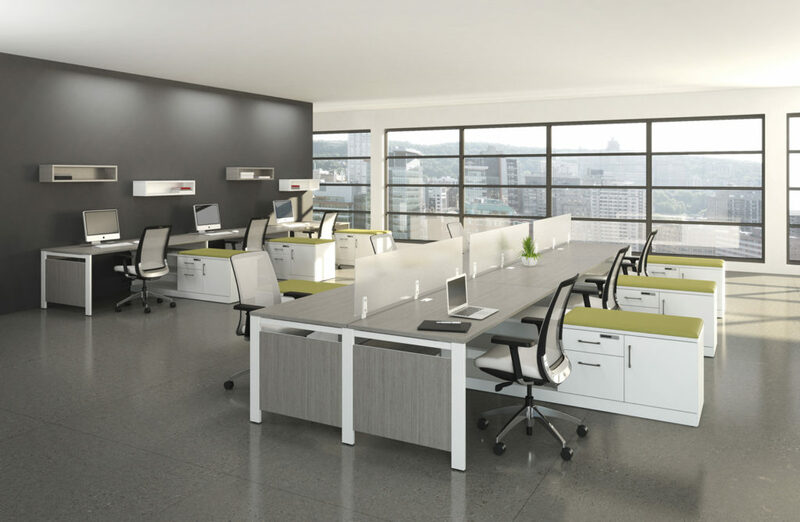 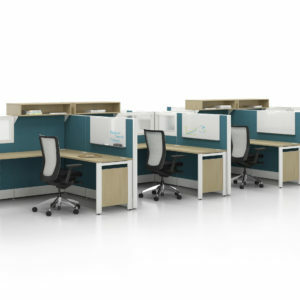 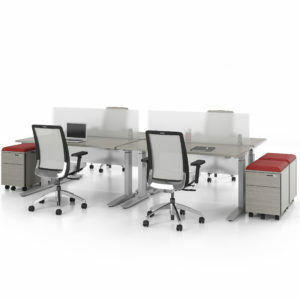 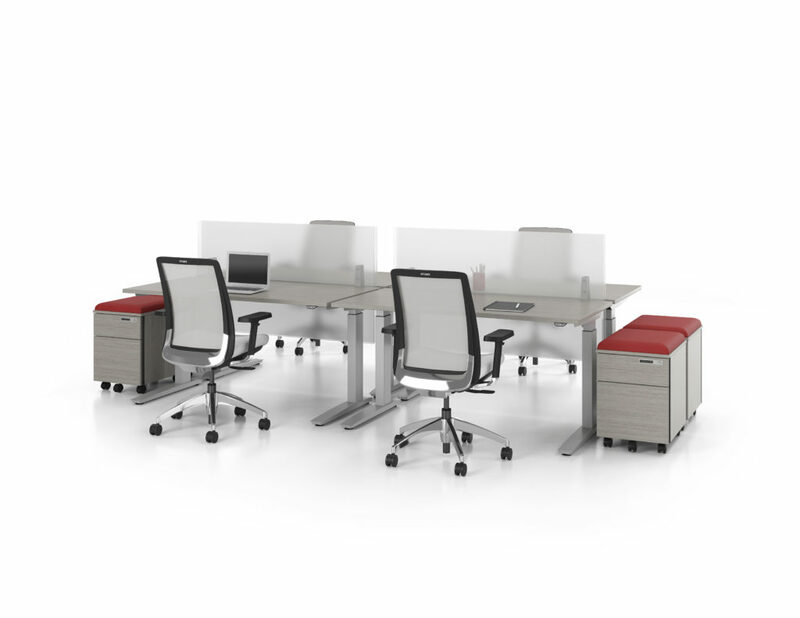 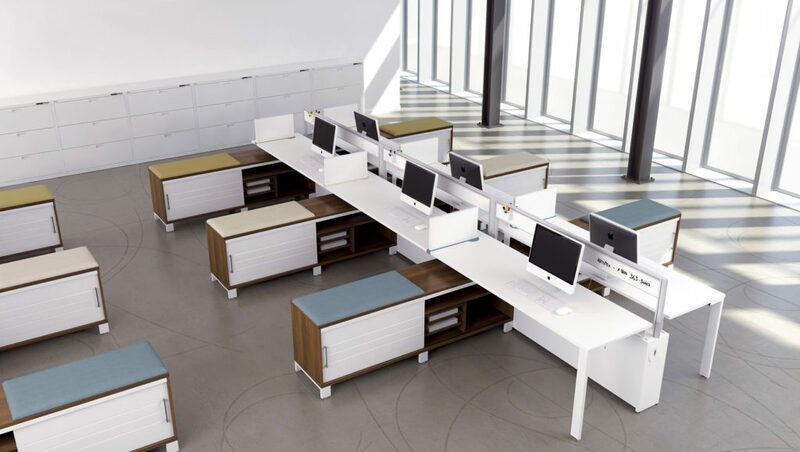 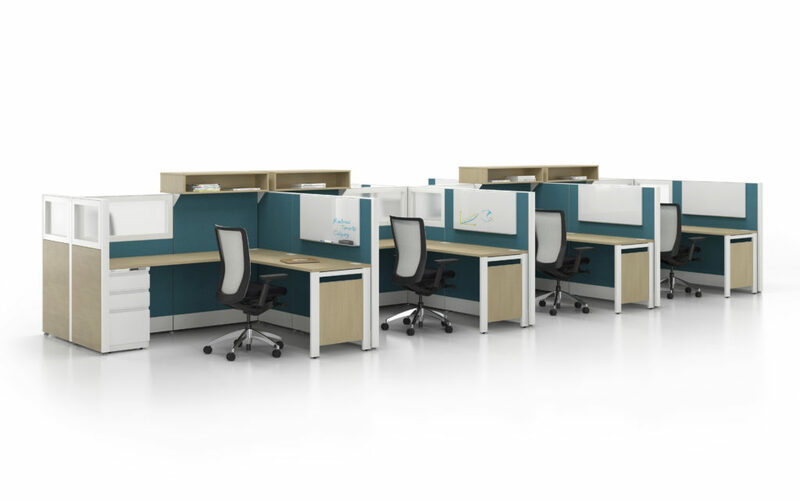 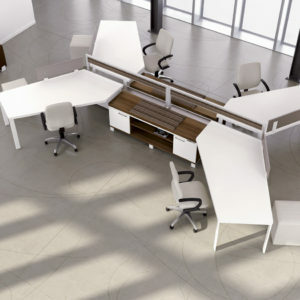 Creative Office Furniture offers a range of workstations that are easily customized, and provide flexible solutions for your staff. 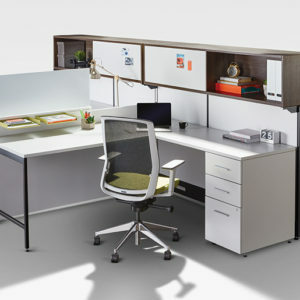 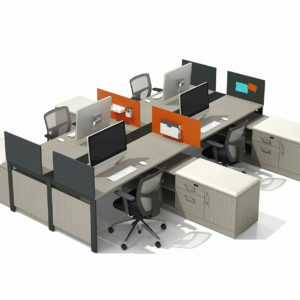 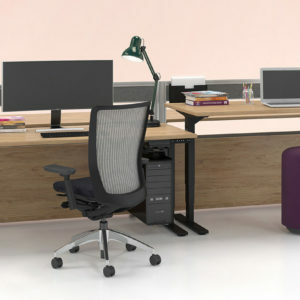 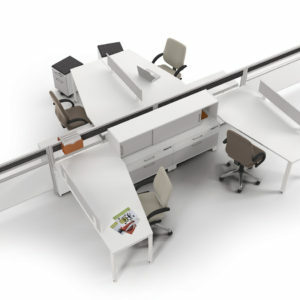 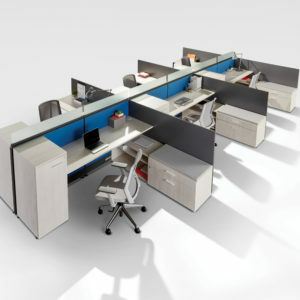 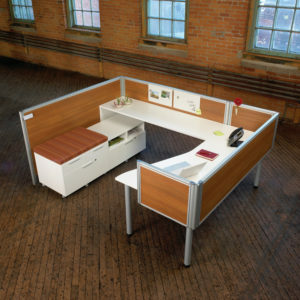 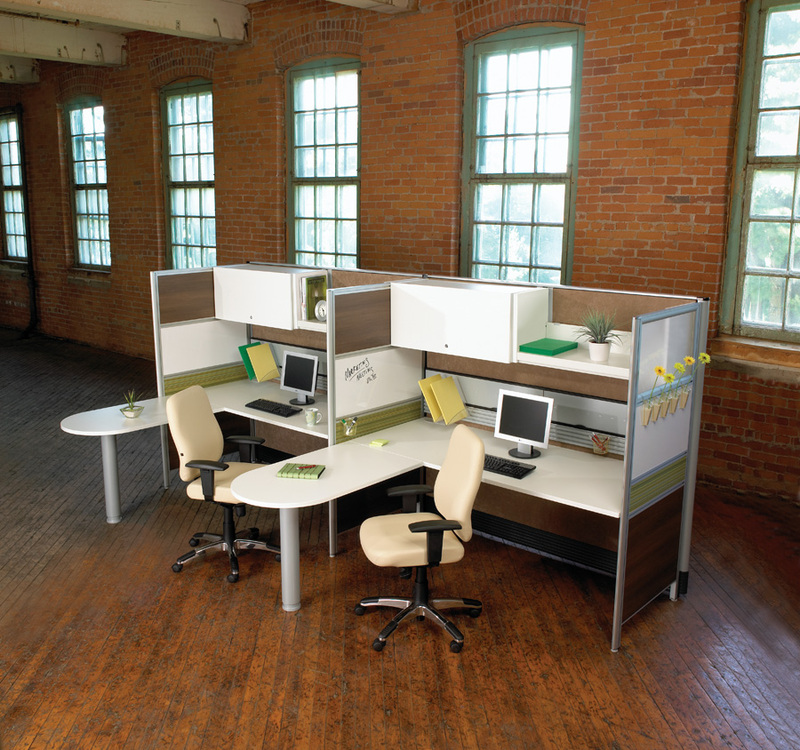 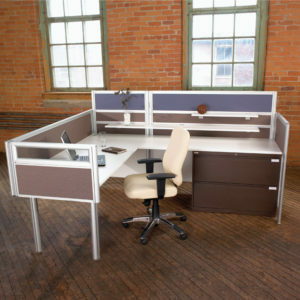 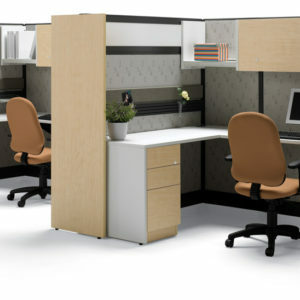 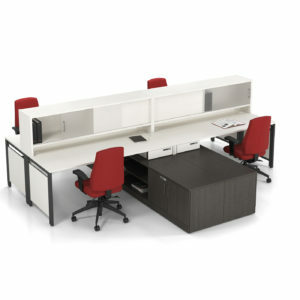 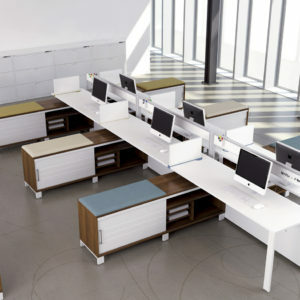 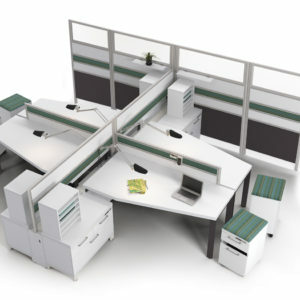 A well organized, and comfortable workstation can help to increase productivity and teamwork when assembled efficiently. 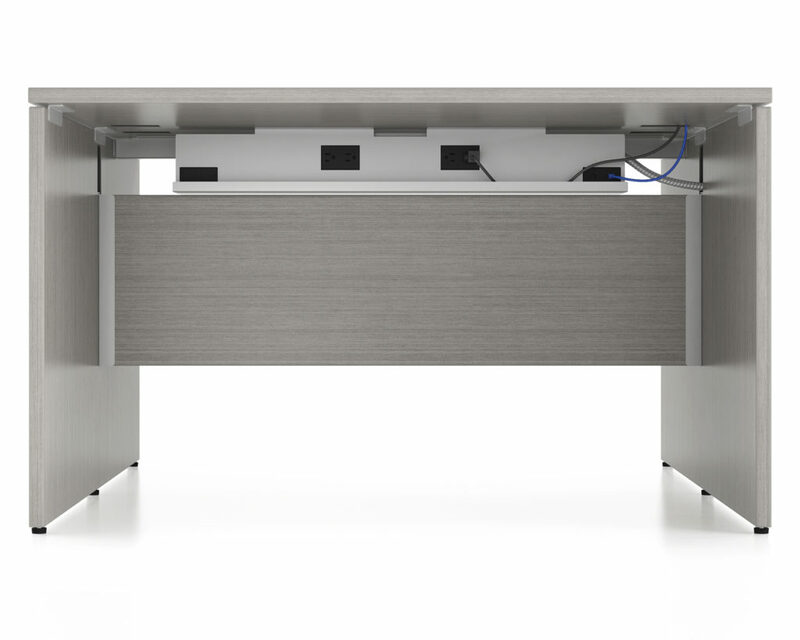 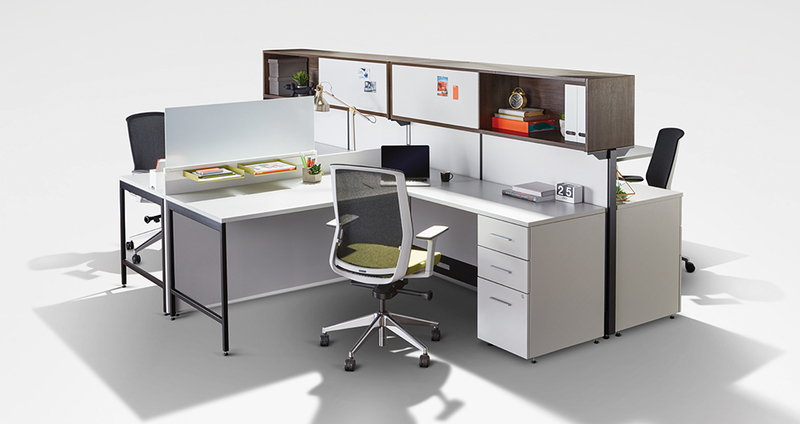 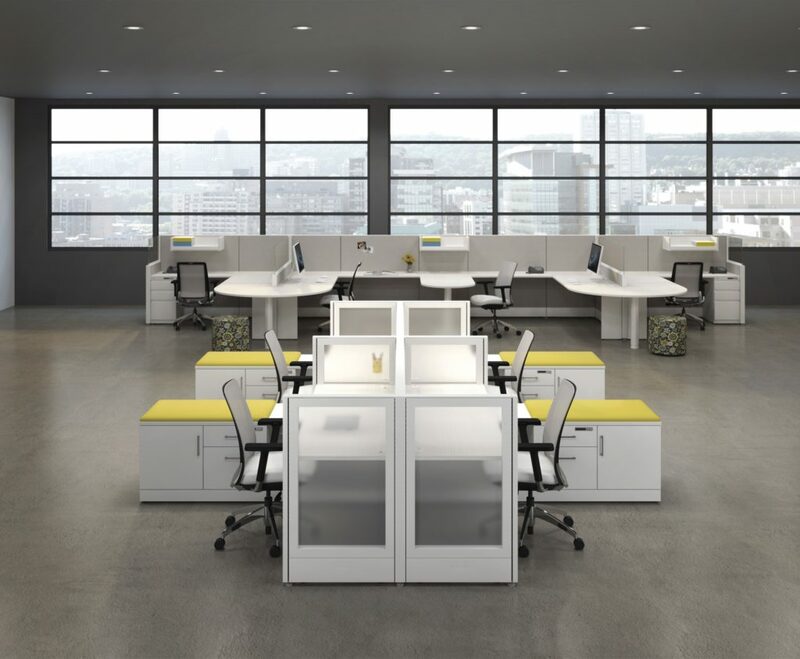 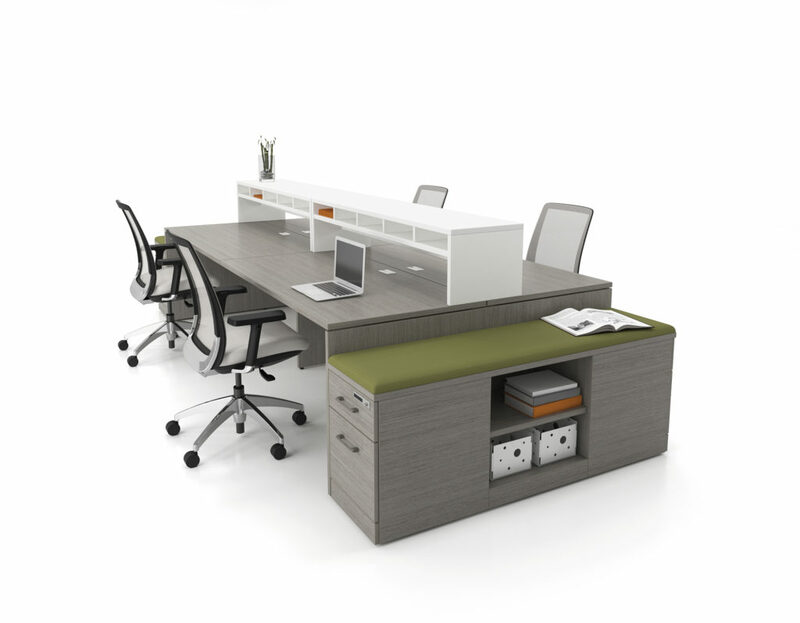 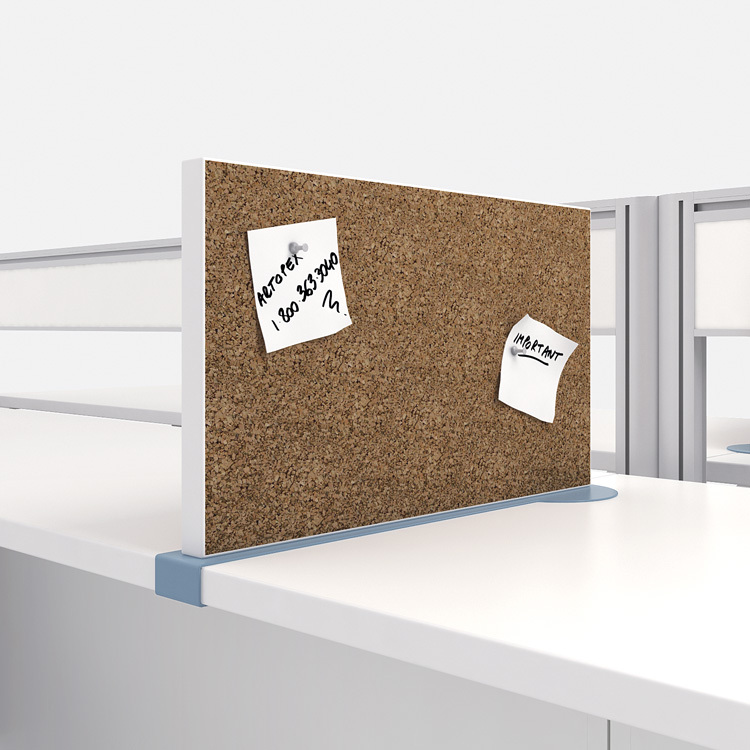 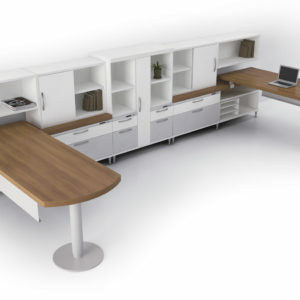 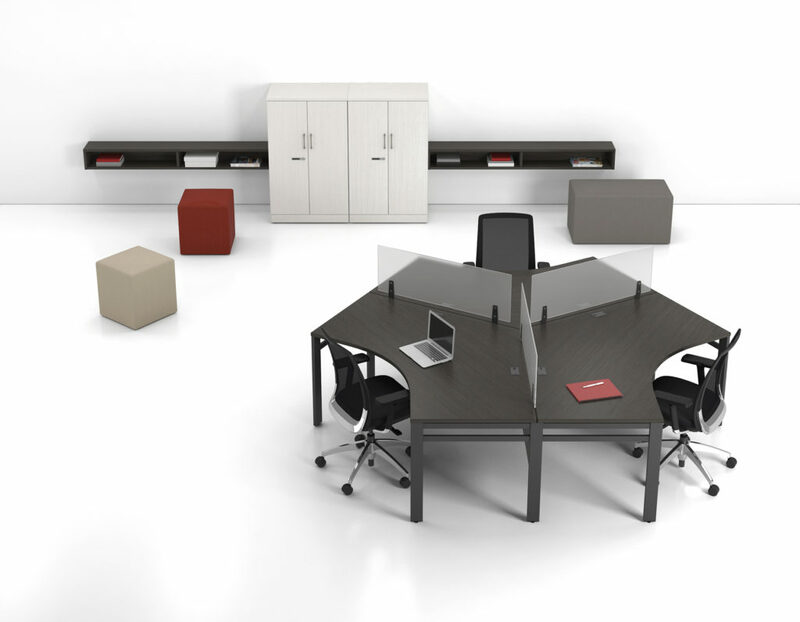 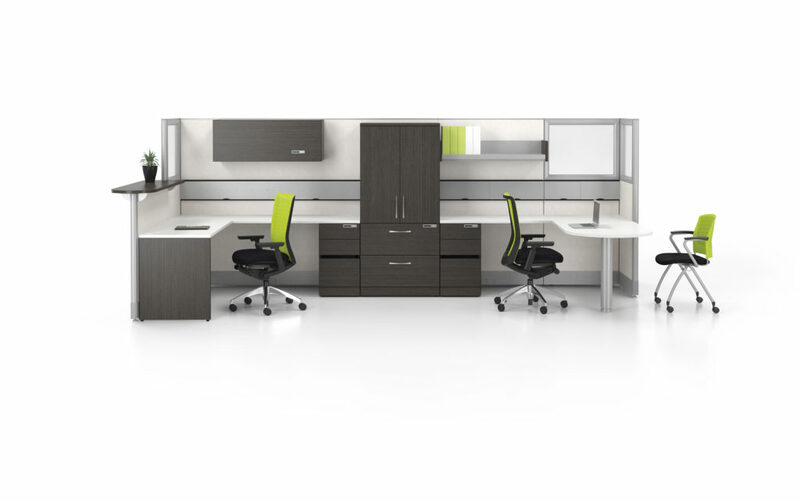 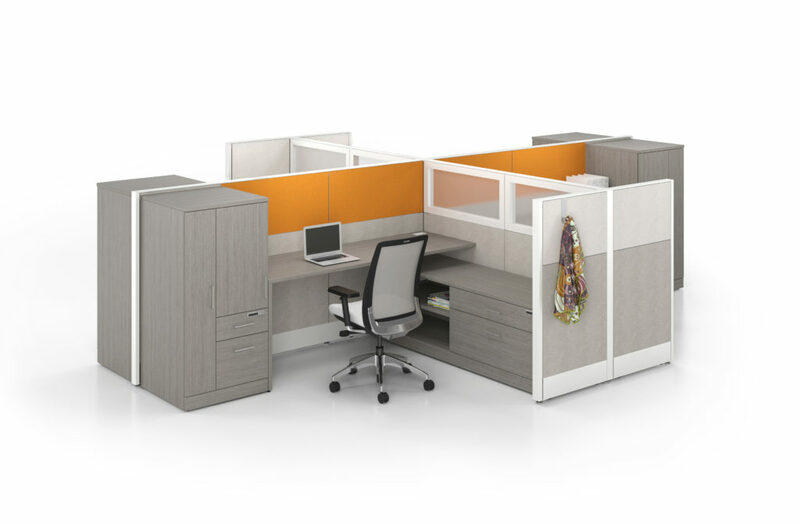 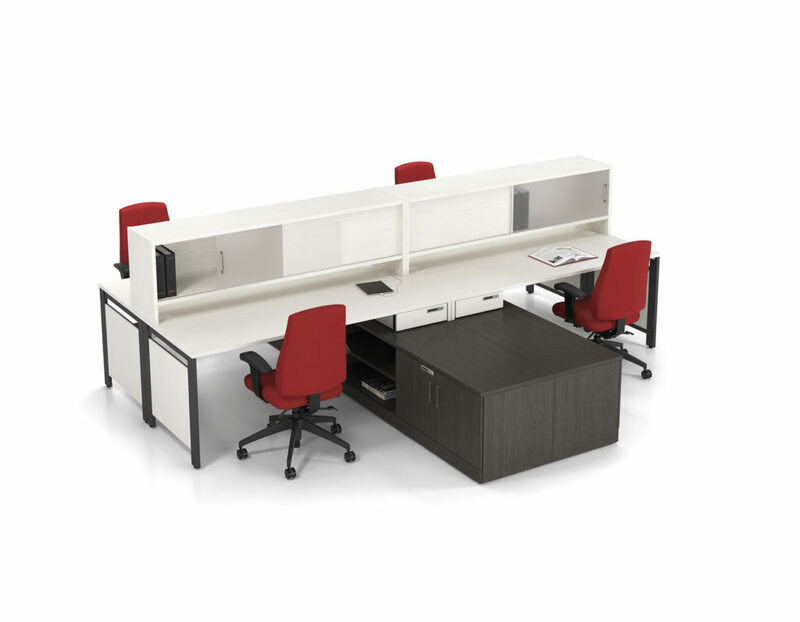 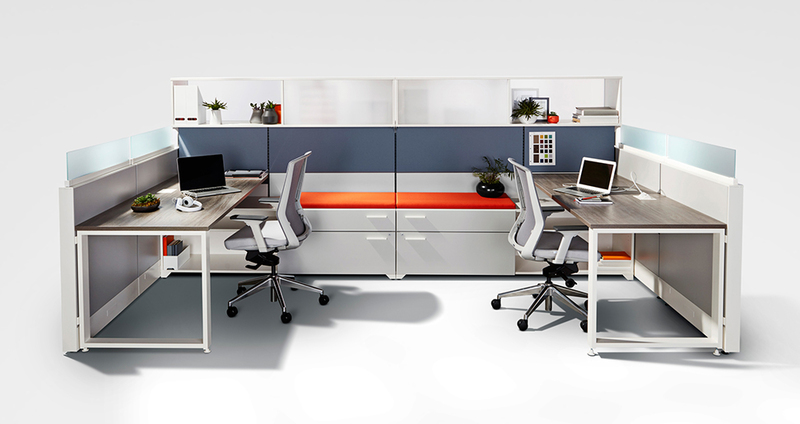 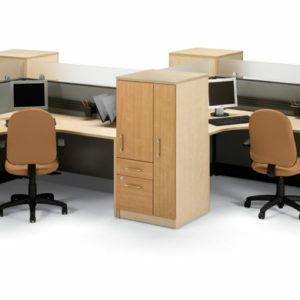 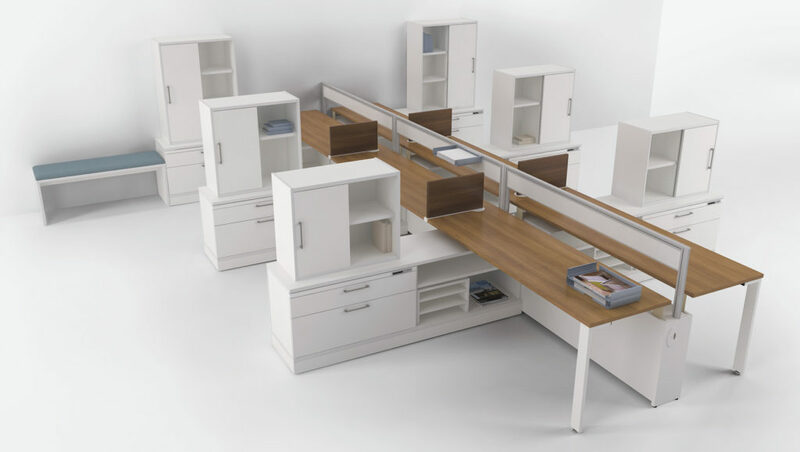 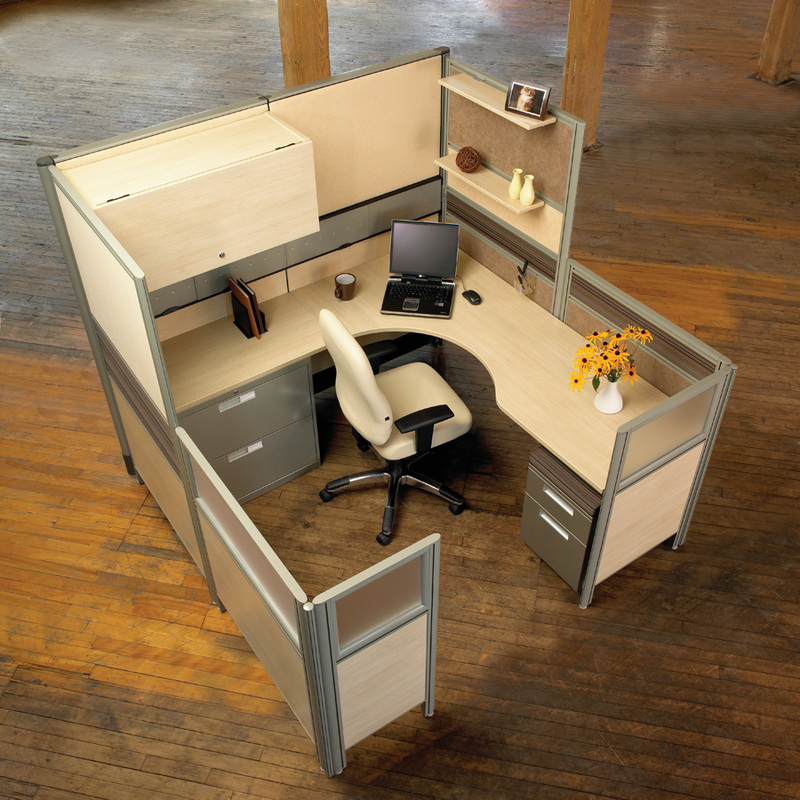 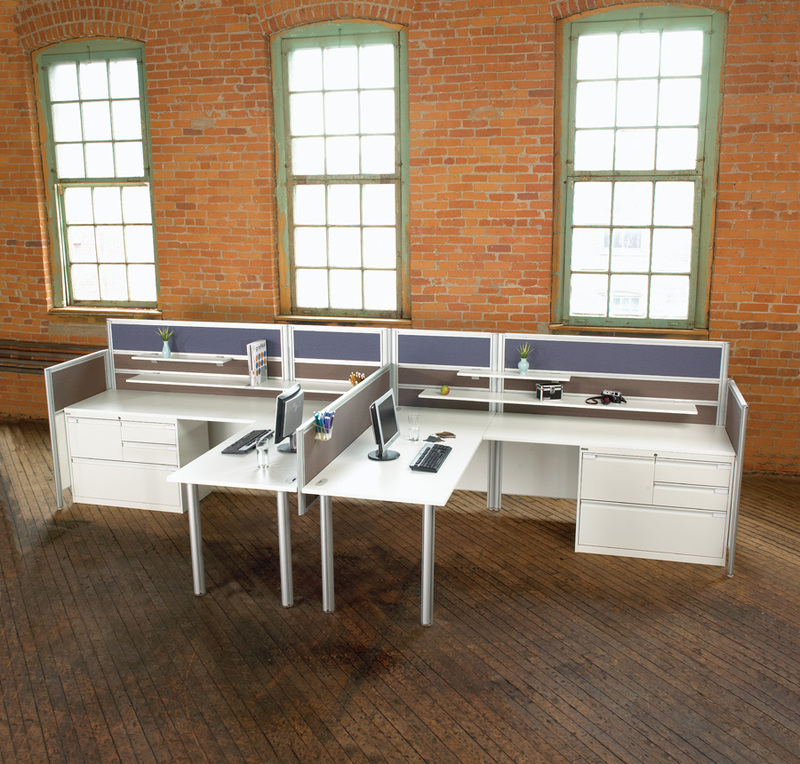 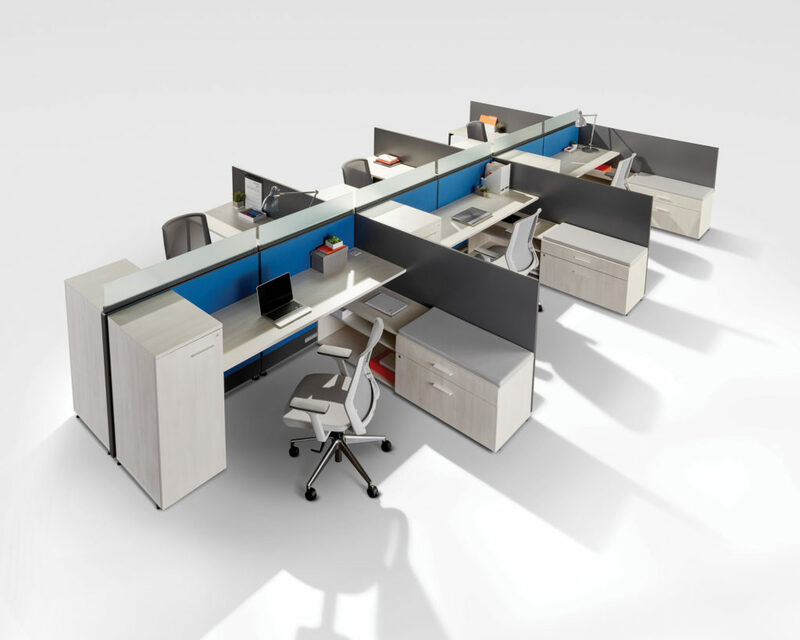 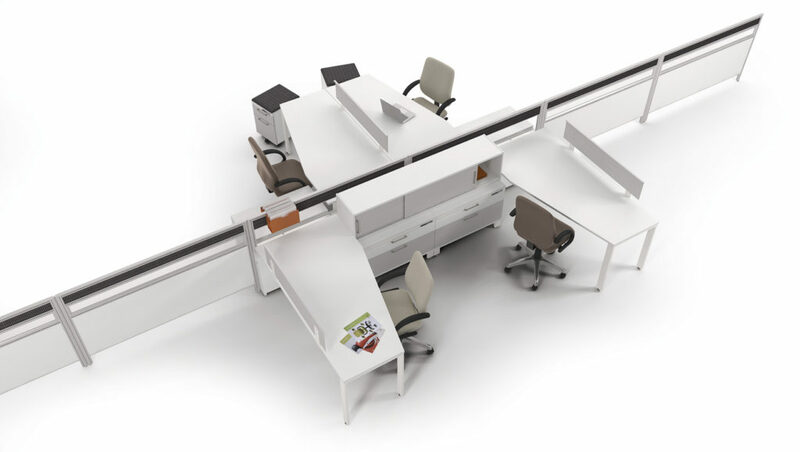 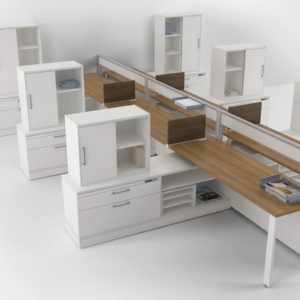 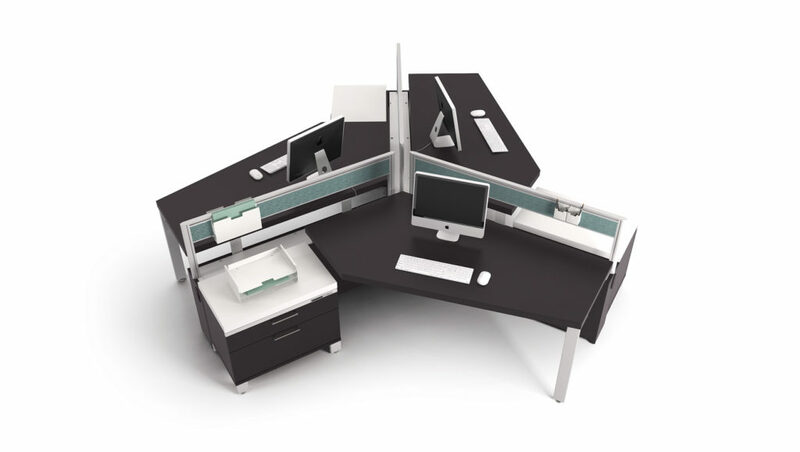 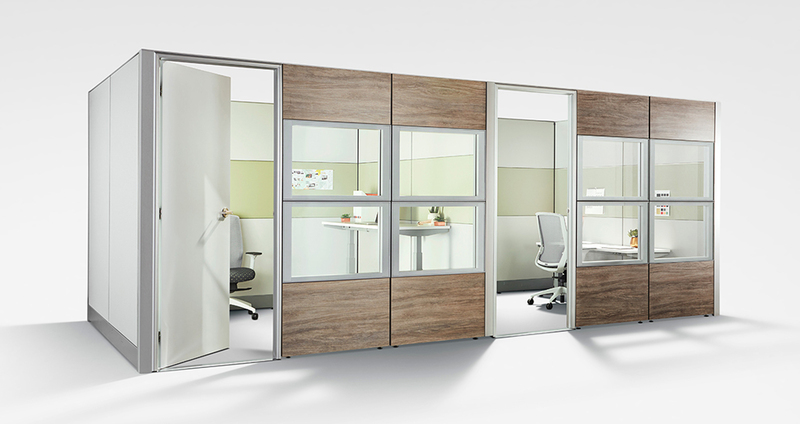 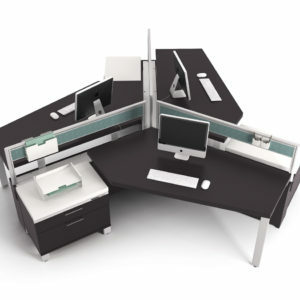 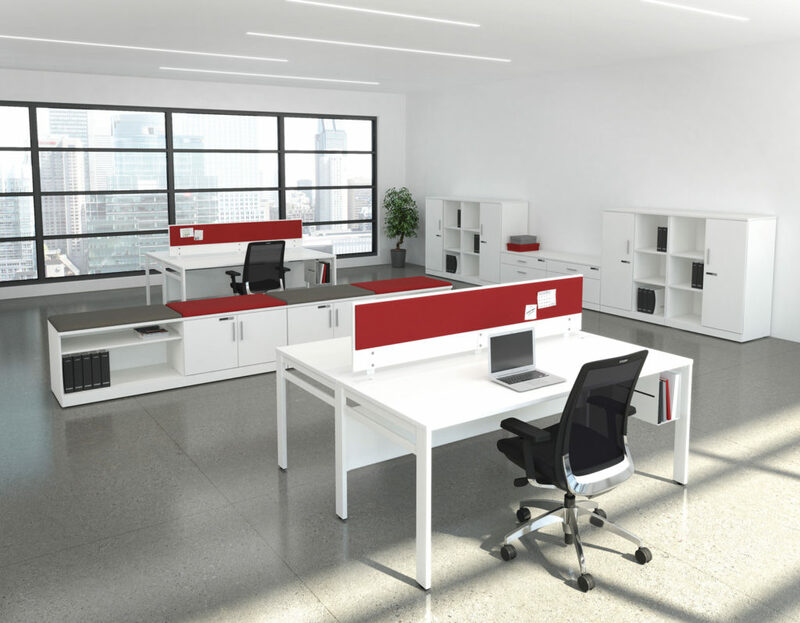 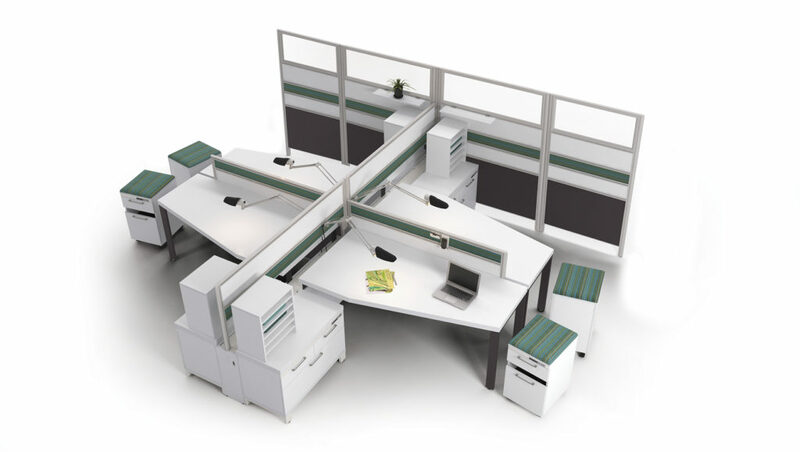 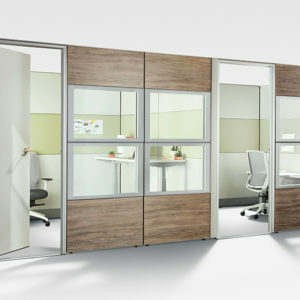 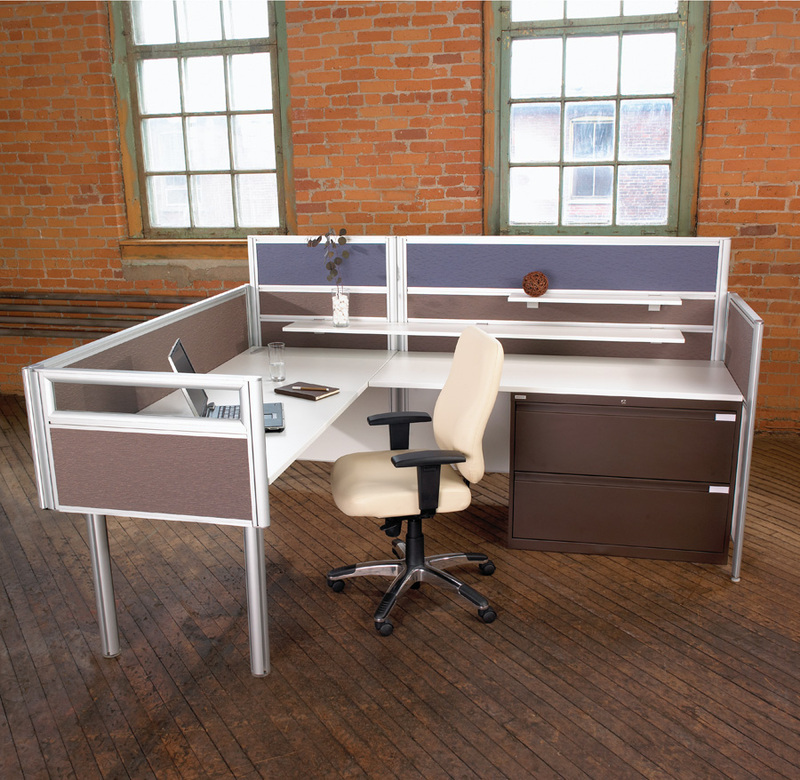 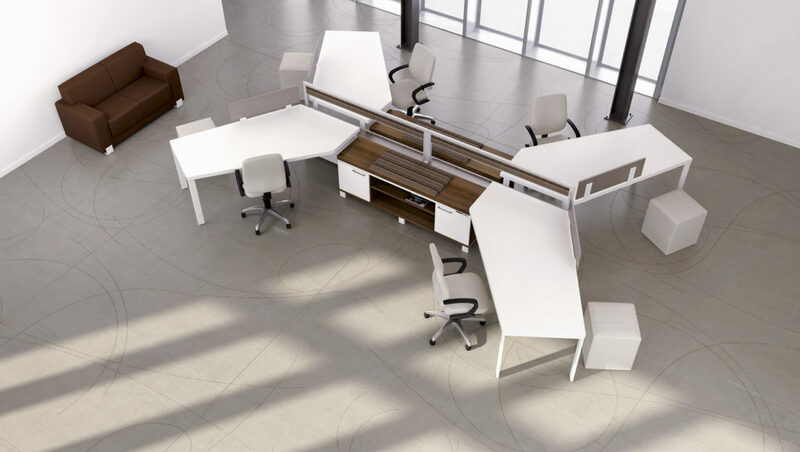 Providing sufficient use of space, our workstation options offer an economical solution with an appealing design for your office. 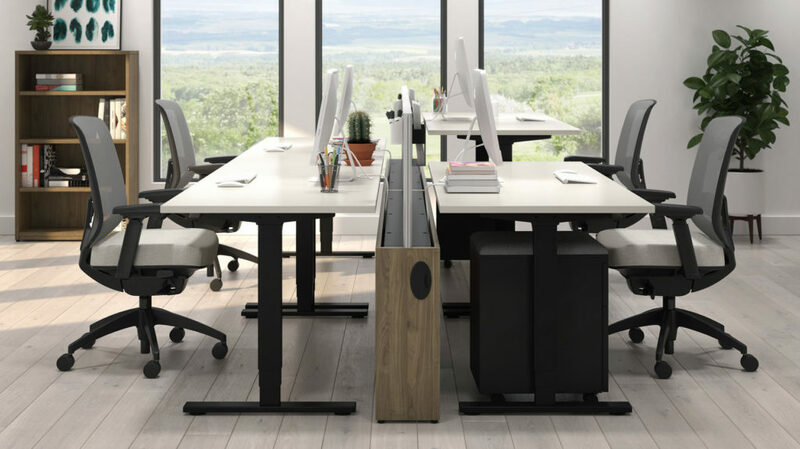 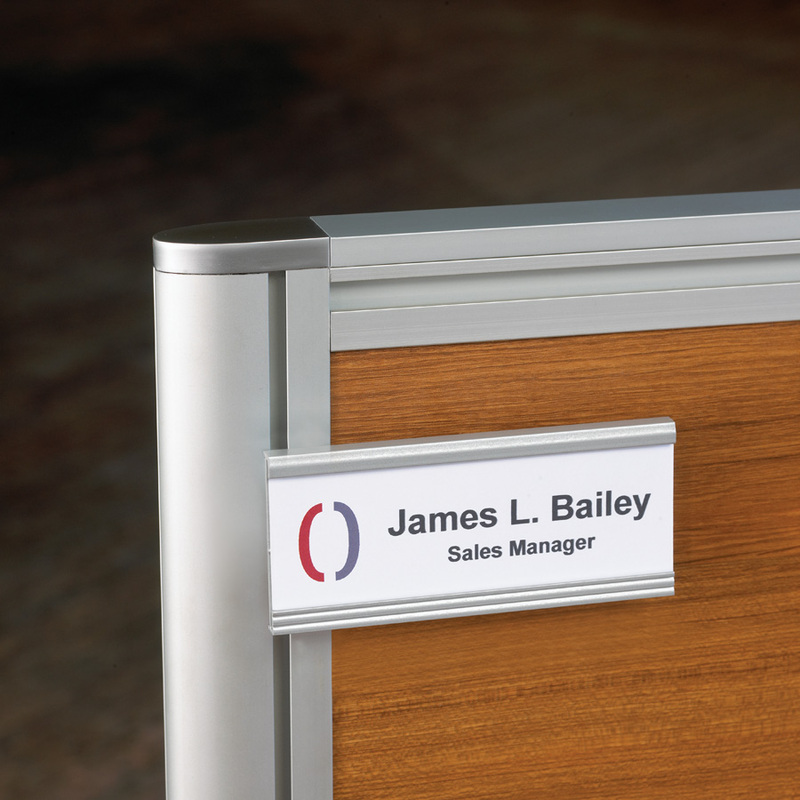 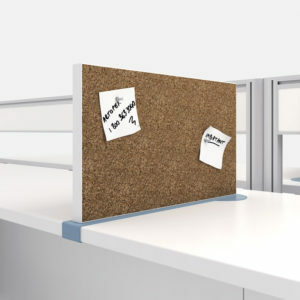 We carry many of the top brands with various styles and accessories allowing you to fit out your entire workspace in one go. 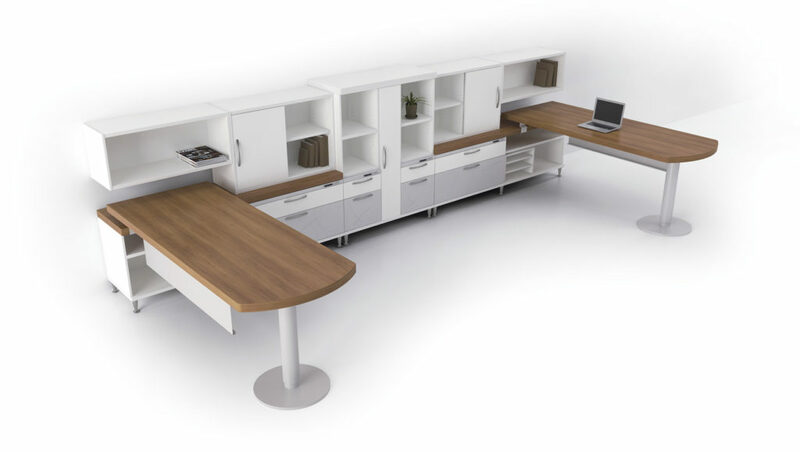 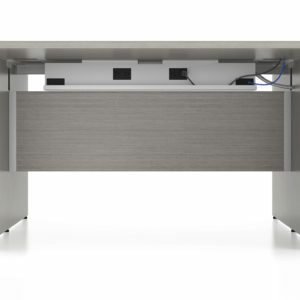 Our range includes height adjustable workspaces, open plan solutions, cable management accessories and customized solutions.